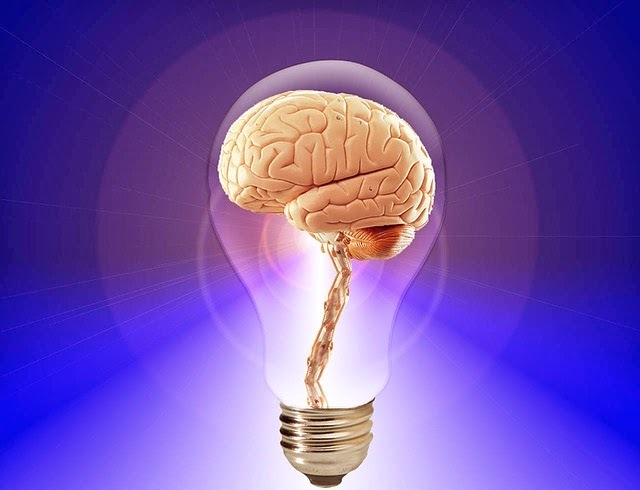 Did you know that March has been declared Brain Awareness Month? I repeat… on March 22nd. Is anyone else sensing a little irony here? Is anyone “aware” that that was, like, weeks ago? Here we are rounding the final turn toward April, and NOW they tell us. We could have been celebrating our full brain awareness all month long! Alas... such lost opportunities. or having awareness of those important dates on the calendar. And yet, some of our most memorable characters of film and print are clearly cases of “brains gone rogue.” For example, Dory in Finding Nemo is endearing precisely because her noggin is so defective. And who, besides Dory, could forget Rain Man? Then of course, there’s the scarecrow in The Wonderful Wizard of Oz who claimed to have no brain at all — and yet managed enough “awareness” to notice that his “thinker thingy” had, in fact, gone AWOL. And while a neuropsychologist could create an entire career out of the cast from Alice in Wonderland, who wouldn't want to have the brains of Hermione Granger for just one day? Clearly, my brain just had its own rogue moment. it could spend the entire day playing Angry Birds. The choice is yours. What are you and your brain going to do today?